As expected, the Linux 4.12 kernel will finally have a USB Type-C port manager. This new "TCPM" driver is being staged as implementing a power delivery state machine for source/sink ports, basically managing each port's role with this newest USB port standard. 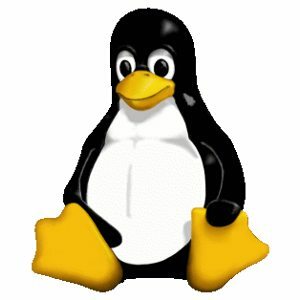 Coming with the USB Type-C port manager in Linux 4.12 is a Fairchild FUSB302 driver entering staging that makes use of this new code. drivers, xhci, and other stuff."